Big things are happening at the Sedgwick County Zoo! 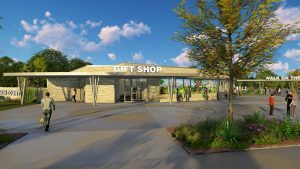 On Wednesday, Sedgwick County Commissioners approved a $6 million funding to begin the first phase of improvements for the Zoo’s new 25-year master plan. 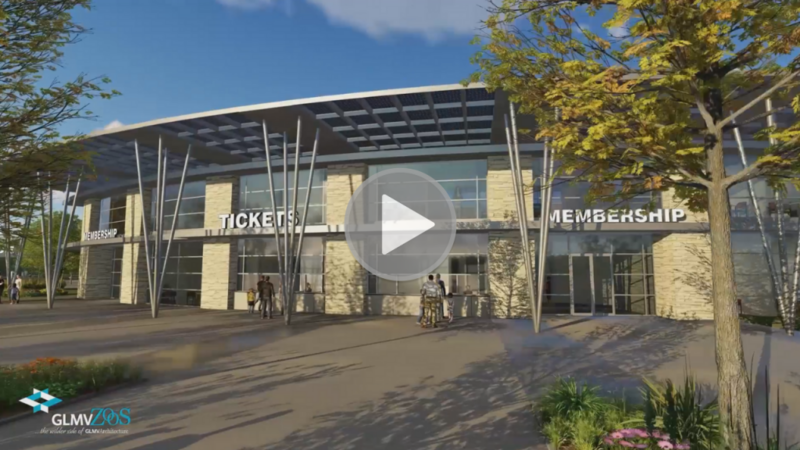 The project will include a new entryway, administrative building, and an expanded gift shop. This new entrance will improve the guest experience with shorter wait times, additional room to move around, and seating along the waiting area. 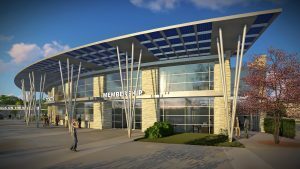 The new administrative building will replace the small 60-year-old one and will include a new Board of Director’s meeting room with an aquarium. The transformation continues with design features that are sure to enhance the quality of life for animals and wow guests. Additional improvements include an enhanced Amur Leopard exhibit, a solar-powered train to carry visitors around the Zoo, updates to the flamingo habitat, a park-like setting near the entrance for kids to play, and kennel areas for guests to bring their furry friends. 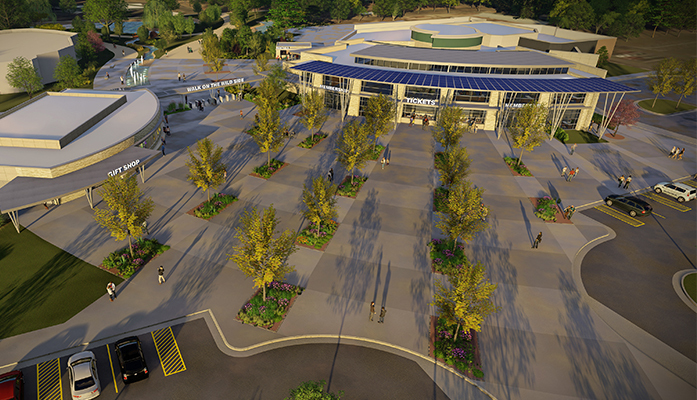 The new entrance complex is expected to be completed by 2021, just in time for the Zoo’s 50th anniversary! Our team is thrilled for Sedgwick County Zoo and the Wichita community. To view the article covered by the Wichita Eagle, click here.